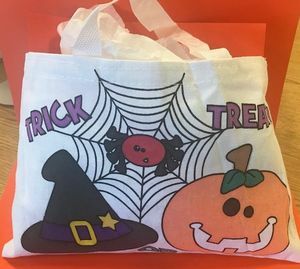 Join us as we color canvas Trick or Treat bags. Don't want to color a bag? We will have bookmarks and coloring books available as well. All ages welcome!